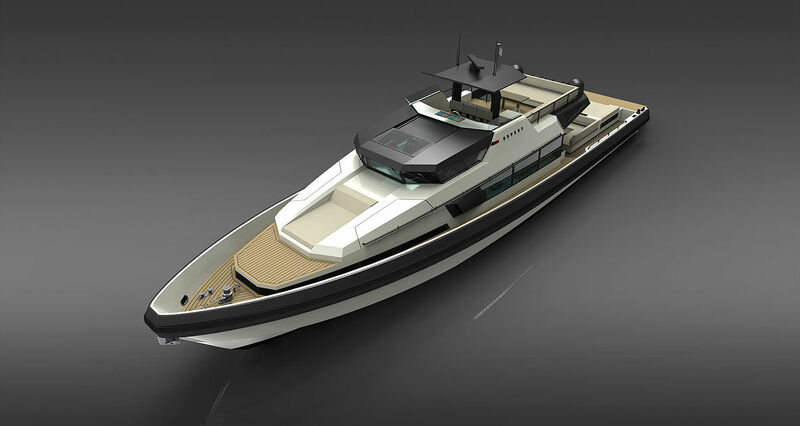 Rupert 80 is an luxury motor yacht intended for the superyacht market and other demanding customers and designed in cooperation with world-renowned naval architects and designers. 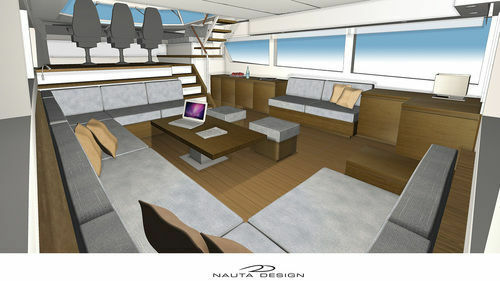 Rupert 80 is a truly professional boat. 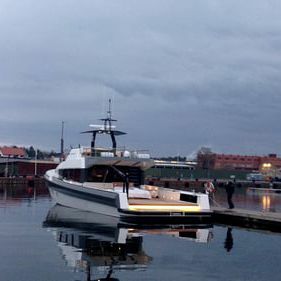 Built in Sweden by skilled craftsmen to professional workboat and yacht standards and with a superior finish to the exterior as well as the interior. 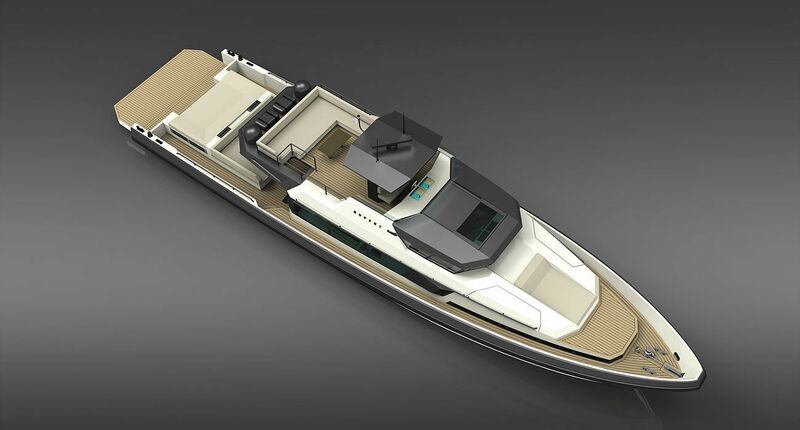 Like other Rupert boats this 80-foot yacht can be customized to the specifications of the client.